YBBA Summer Camp always sells out in less than 2 minutes the day of registration! Stay tuned for the 2018 registration date and time, mark your calendar, set 3 alarms, drink plenty of coffee, have your computer ready because YBBA Summer Camp is one of the hardest camps to register for due to the limited space and amazing quality of the camp! 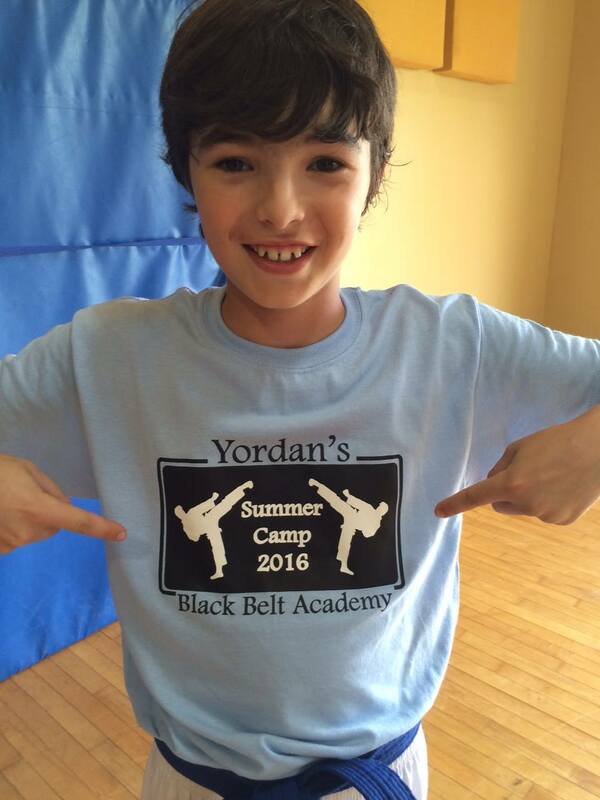 YBBA Summer Camp is an annual event open to 30 kids, ages 7 to 15 years old. The goal is to UNPLUG from electronics and bond with your fellow classmates. Camp activities include 15 training sessions, learning new patterns, team building, exciting games, arts & crafts, and focusing on creativity as well as building physical and mental strength. Ask our campers from previous years and they will tell you it is the BEST camp they have ever attended! Your child will rise to an entirely new level they never personally knew existed.